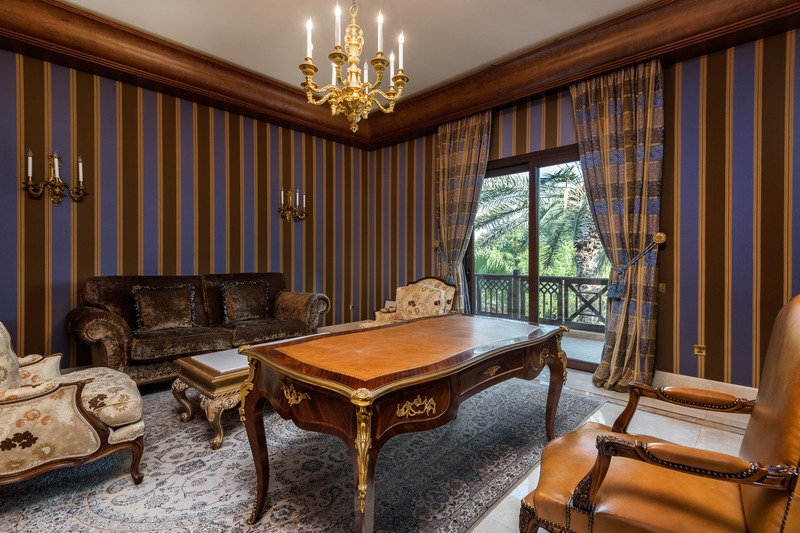 Gulf Sotheby’s International Realty is pleased to offer you this Astonishing Fully Furnished Moroccan French Villa. 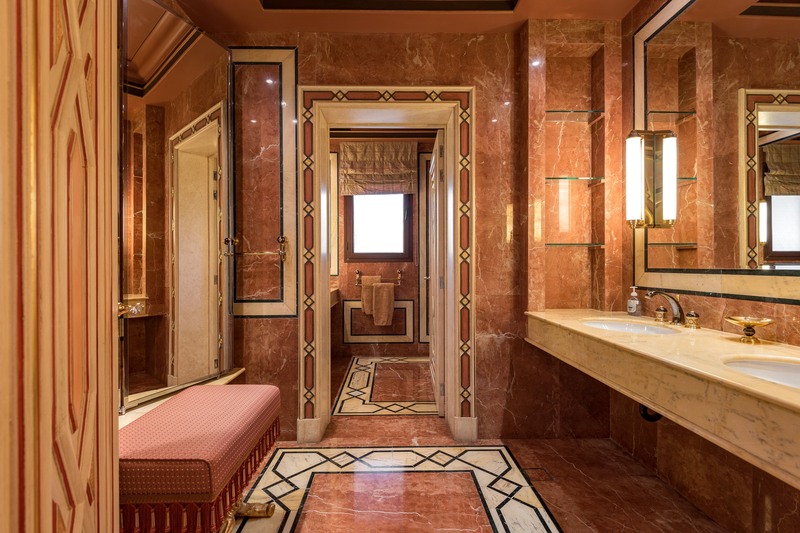 The furnishing is all bespoke and has been custom designed exclusively for the seller by architect Albert Benchetrit with an interior style designed by Simon Gitel that replicates hotels such as the George V, Crillon and Hotel Plaza Athene. 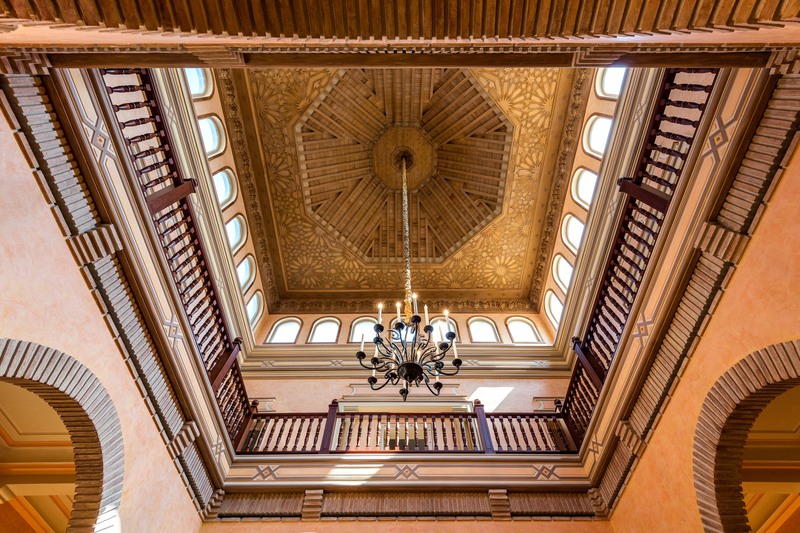 The exterior being of a Moroccan Maison with all imported from region materials. 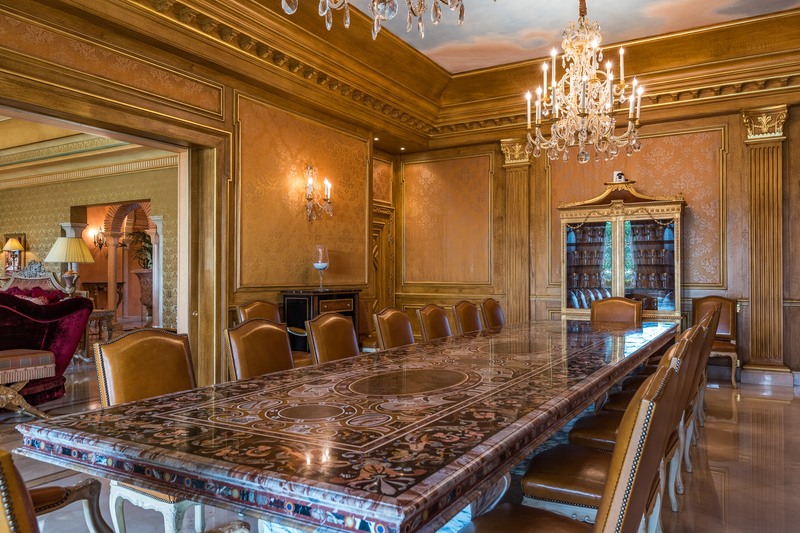 Including wood from the Berber civilization from the mountains of Morocco to create the warmth of the outside terrace and the inside main courtyard.Branded furniture by Pozzoli, Provasi, lighting by Delisle, fixtures by Sardanelli and a Belgium semi-precious stone marble inlay handmade custom dining table. 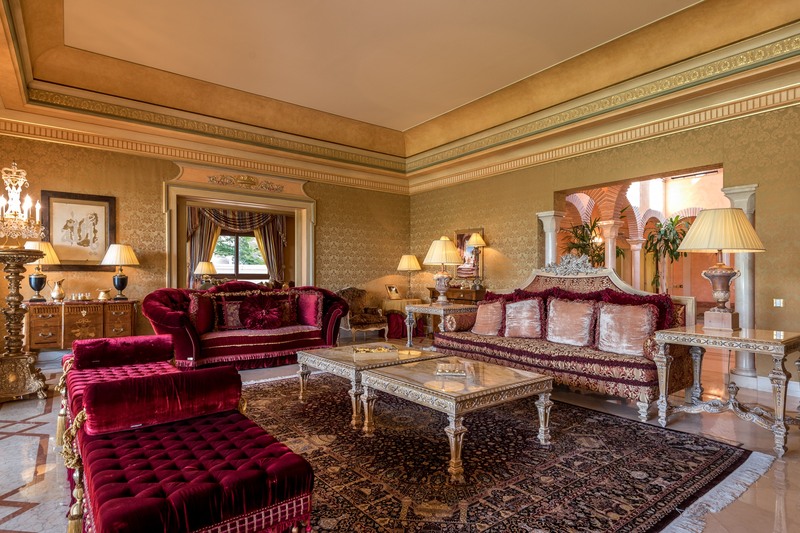 The villa is 24,500 sqft BUA Features include 3 kitchens, 8 bedrooms, Pool, 8 car underground garage, Cinema, Gym, Spa, Drivers Maids rooms, Covered terrace. 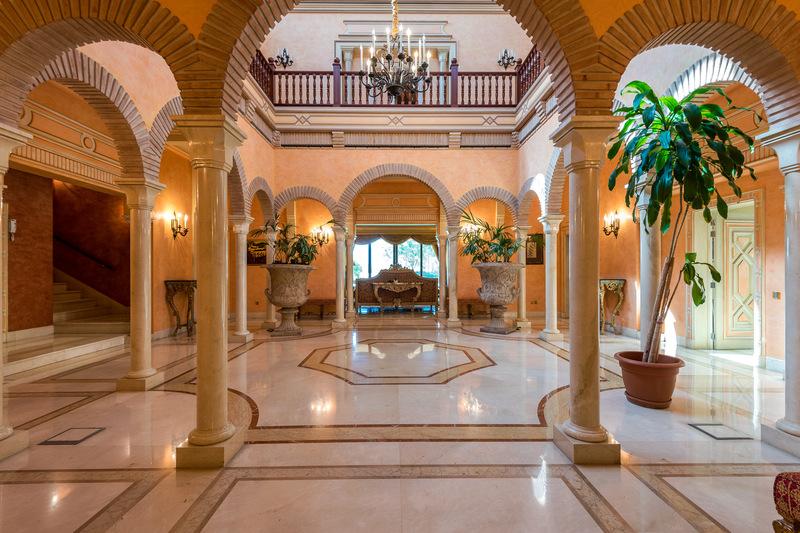 Contact Gulf Sothebys International Realty today for a viewing of this extraordinary property.